Dr. David P. Straughn has been successfully treating back pain, neck pain, shoulder pain, headaches, whiplash injuries, sciatica and many other musculoskeletal disorders since 1990. 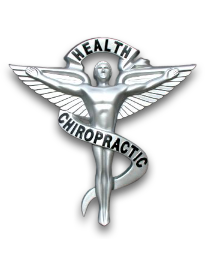 His gentle chiropractic techniques and straightforward approach has gained the respect of doctors and patients alike. "At the age of 88, Dr. Straughn has kept me walking and getting around as if I were in my 60's! I am told repeatedly even by strangers. Thanks for all his help." "I am a 15 year old horseback rider. In 2006, I was in a bad horse accident leaving my neck shifted to the left slightly. I visited Dr. Dave 2-3 times a week and after, my neck was straight again. It works! I'm continuing riding. I wouldn't give it up for the world! Thanks Dr. Dave!" 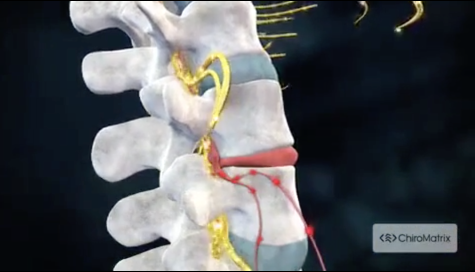 "Dr. Straughn helps me ongoing by keeping my back and neck aligned. I work as a nurse and am on my feet for long periods of time. I do a lot of lifting and pulling as well as computer work. I hardly ever go home with a low back ache like I used to. Thank you Dr. Straughn for all you do!"